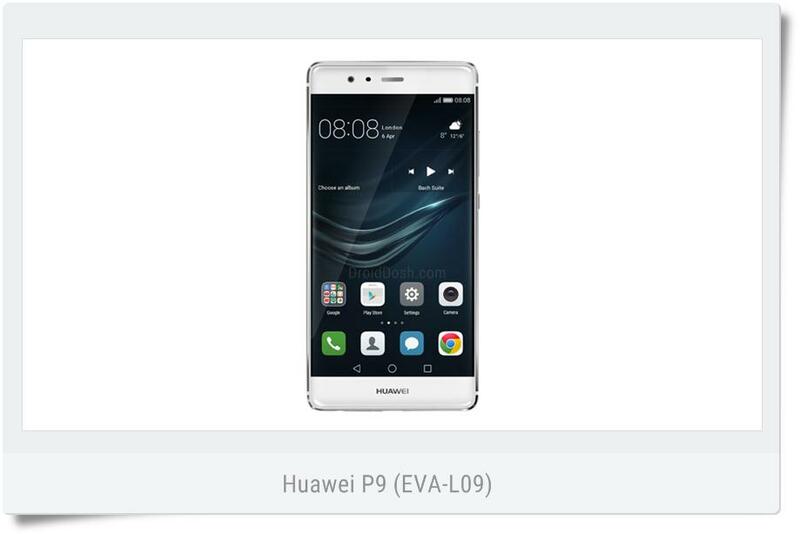 DroidDosh.com - We provide a download link the official firmware for the Huawei P9 EVA-L09 with EMUI version 5.0. This firmware has build number EVA-L09C432B388. The operating system of this firmware is Android 7.0 Nougat. You can download the full firmware package for free via the direct download link provided below. Before downloading, make sure your device has the exact model code EVA-L09. Before you start to do anything with your Android phone, do the backup of your personal data. It is only for your safety in a case that something goes wrong or any mistake happens. In that case you can use the backup to restore the data and try to do everything once again. You can attempt to install this update using a custom recovery like TWRP. There’s a chance the installation might fail as this is marked as a beta and is only intended for select handsets. Go to Install, locate the update.zip package and confirm its installation. After that, install the Cust Package and Public Data Package in the same way. Remember to wipe the dalvik cache upon completion. Return to the main screen of TWRP recovery and reboot into the new system.